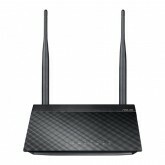 EZQoS(Easy Quality of service)Allow multiple network activities (FTP, Game, P2P…) to work smoothl..
Network: IEEE 802.11b, IEEE 802.11g, IEEE 802.11n, IPv4, IPv6 Burst data transfer rate: 802.1.. 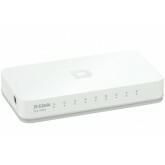 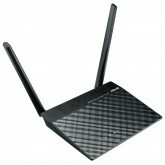 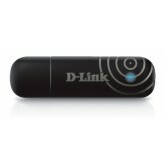 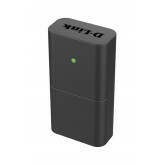 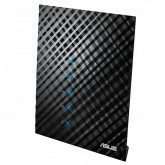 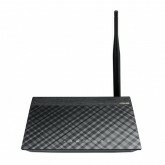 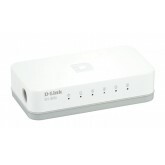 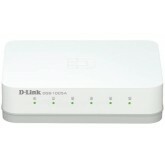 Multiple 3-in-1 Router/Access Point /Range Extender wireless modes. 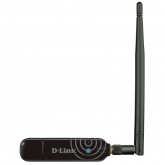 Two detachable 5dBi antennas ..
Standarts: IEEE 802.11b, IEEE 802.11g, IEEE 802.11n, IEEE 802.11d, IEEE 802.3, IEEE 802.3u, IEEE ..
D-LINK DWA-131, Wireless N Nano USB Adapter, 802.11b/g/n compatible 2.4GHz, Up to 150Mbps data tr..
D-LINK DWA-137, Wireless N300 High-Gain USB Adapter, 802.11b/g/n compatible 2.4GHz, Up to 300Mbps..
D-LINK DWA-140, Wireless N300 Rangebooster USB Adapter, 802.11b/g/n compatible 2.4GHz, Up to 300M..